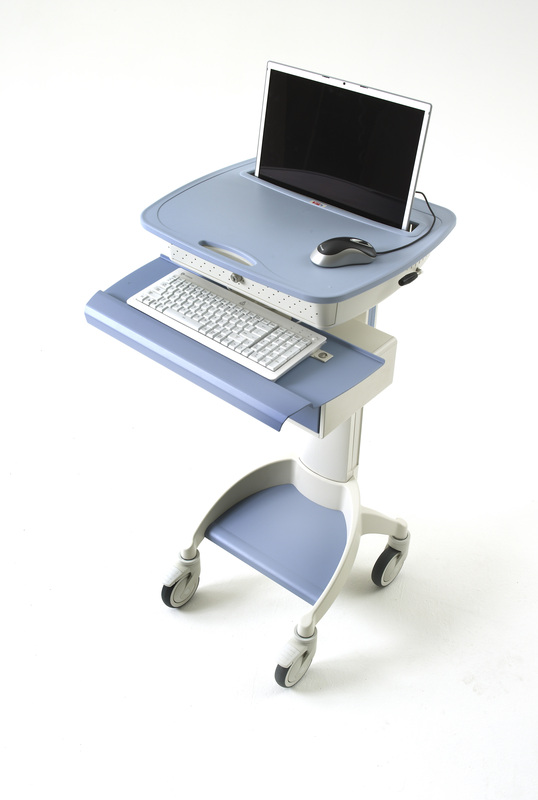 ASR is a reseller for the Flo Healthcare Mobile Cart line. These carts are bullet-proof and should last a good 10 years. Talk about a ROI on these necessary devices. The only downside is the technology inside and the battery life. ASR is currently installing new technology into some 1750 carts that are about 5 years old. The wireless capabilities and processors of the technology today far exceed those of yesteryear. We refresh the monitor, keyboard and mouse. This makes these carts current without having to purchase a new one. ASR can literally save you a thousands! Let’s keep your old carts rolling with ASR. ASR is bridging the gap for Healthcare providers because we are an IT company that knows IT and will assist in supporting mobile carts. You are currently browsing the ASR Healthcare blog archives for November, 2011. 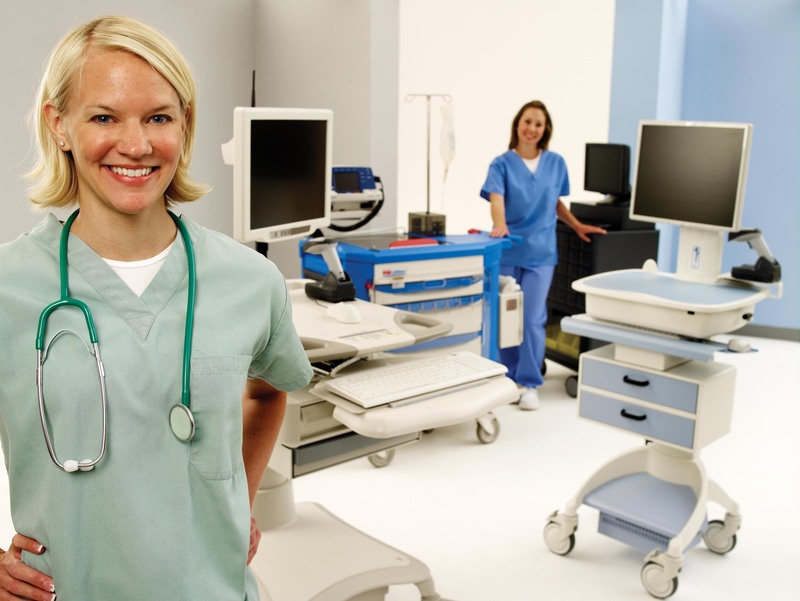 ASR Knows Point-of-Care for EMR/EHR. Contact ASR today.